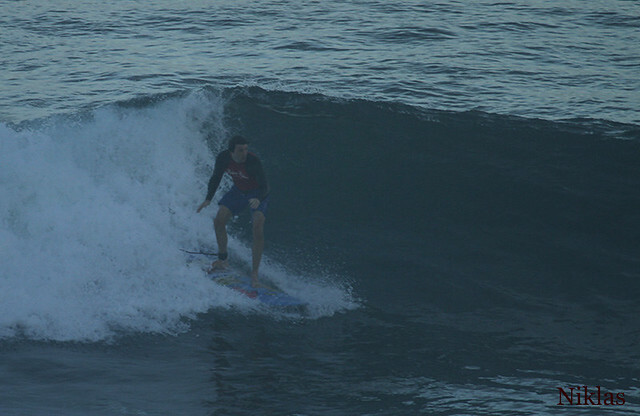 Advanced group surfed Green bowl this morning, head high on some sets, clean waves, long right (see photos). 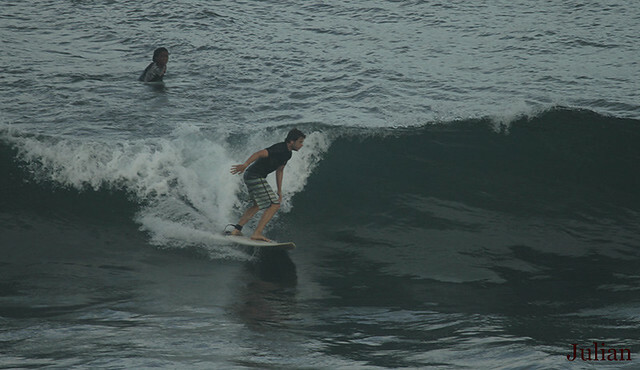 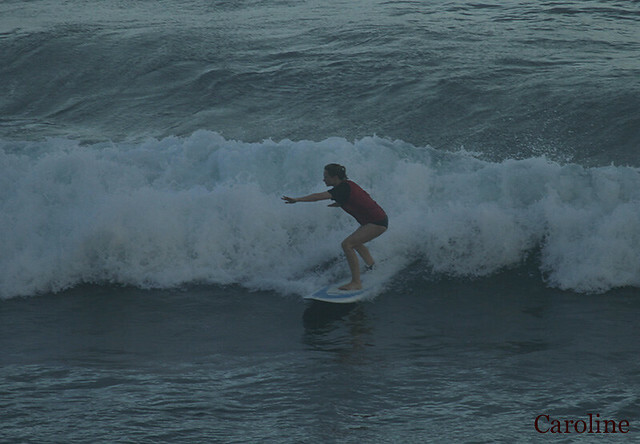 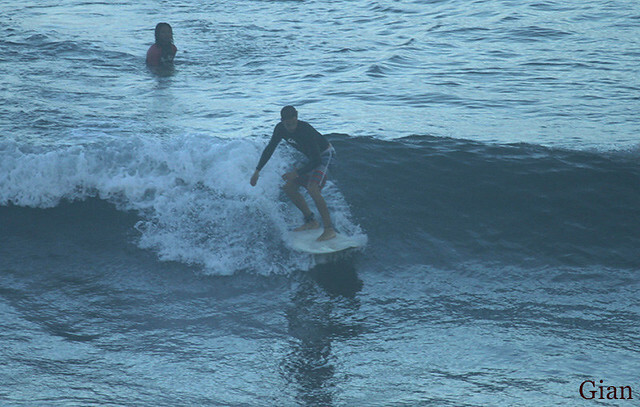 Intermediate group and beginner surfed Balangan this morning, chest high on some sets, long waves and it was very fun. 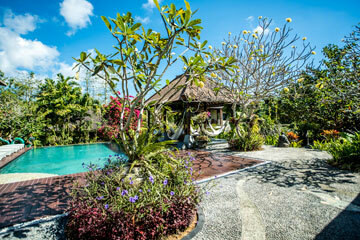 Advanced group will go to Pandawa for the second session. 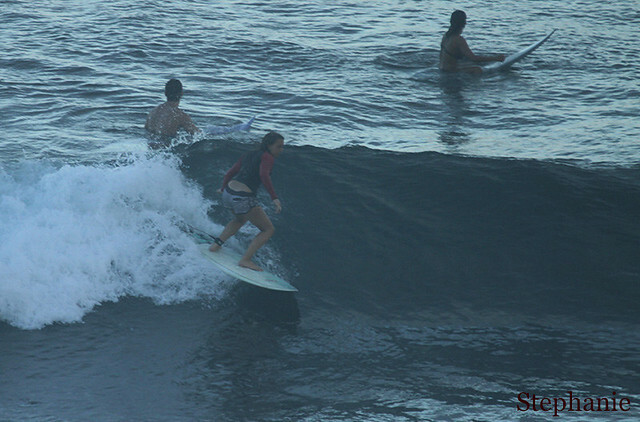 Sunny, light onshore winds.